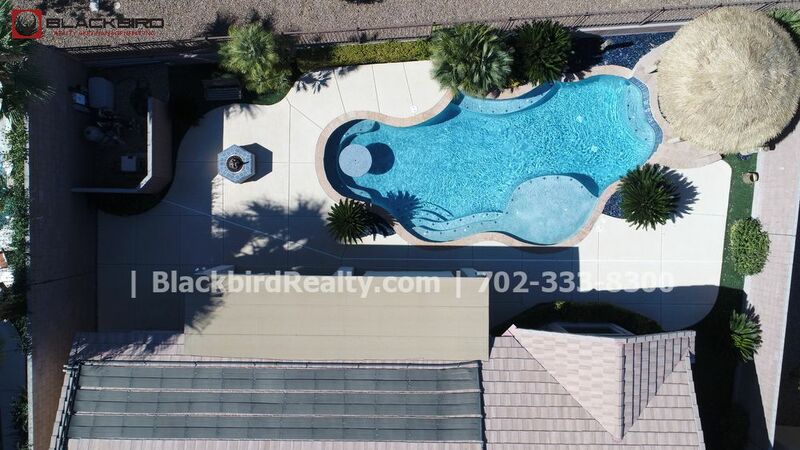 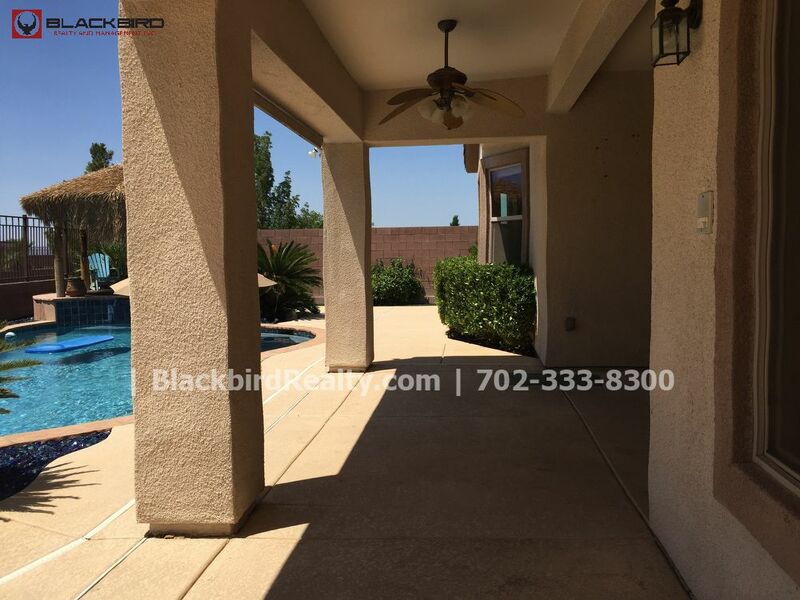 Single Story, 3 Car Garage, Resort Style Pool in Anthem! 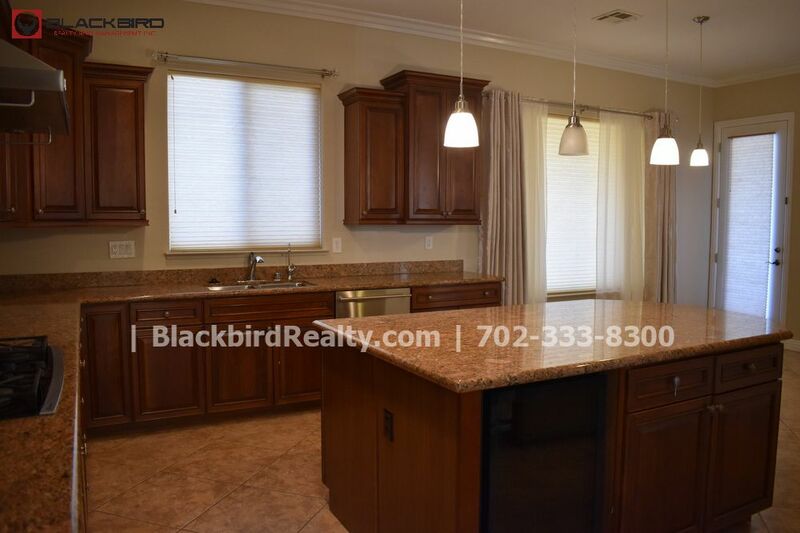 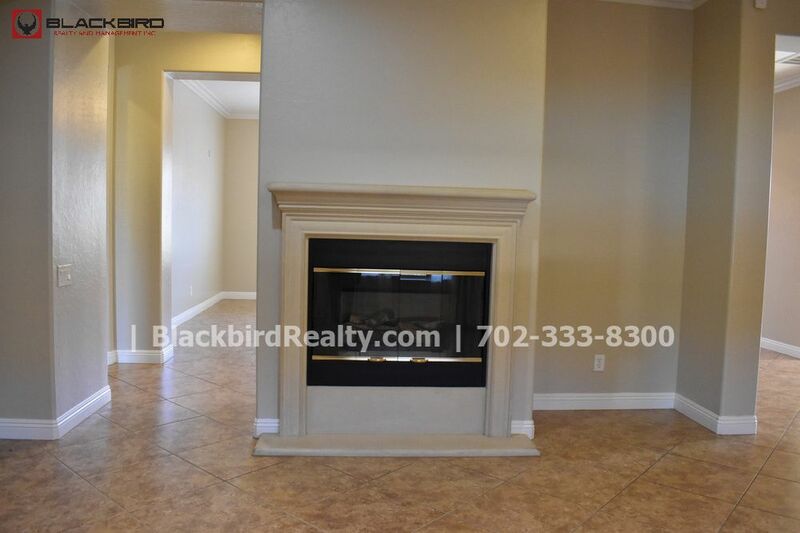 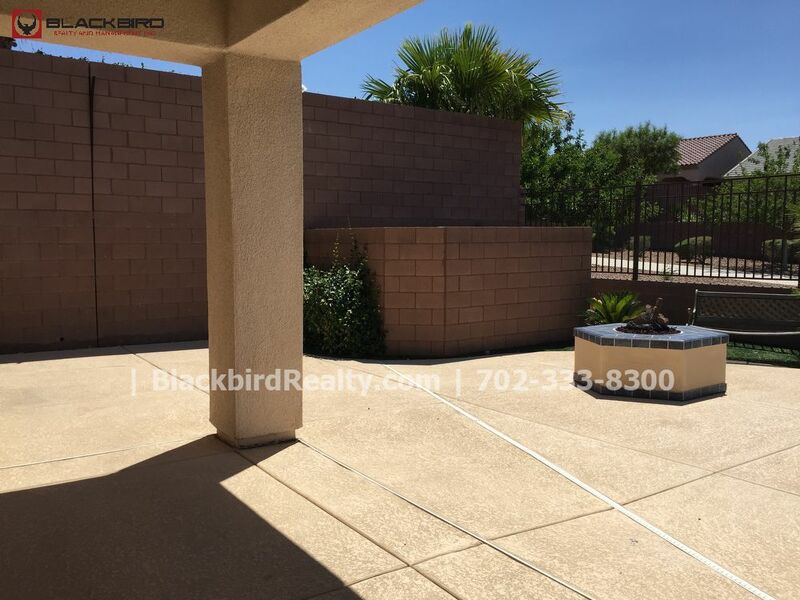 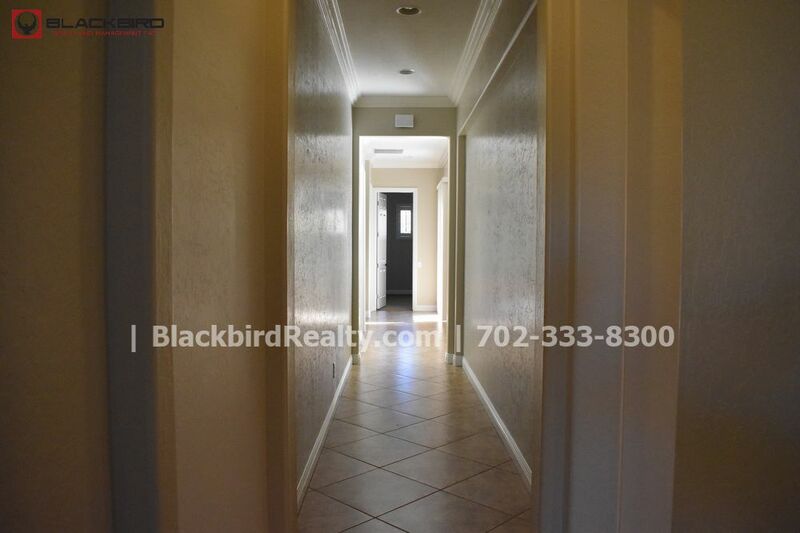 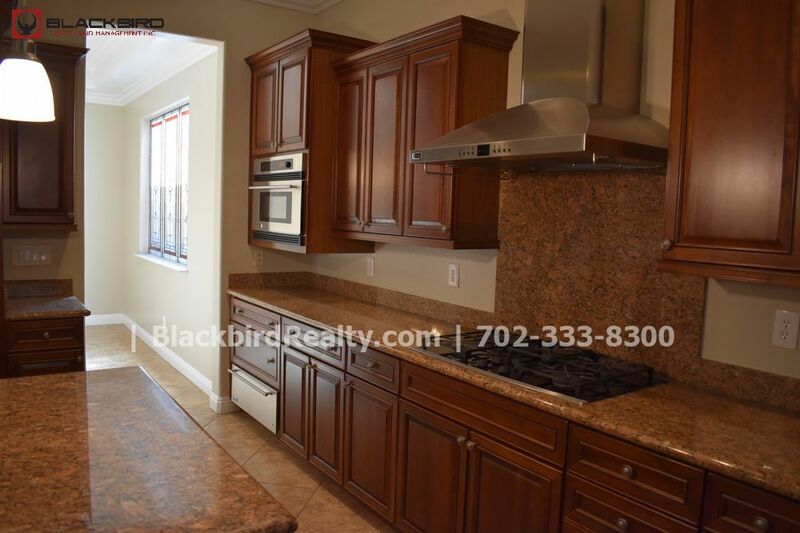 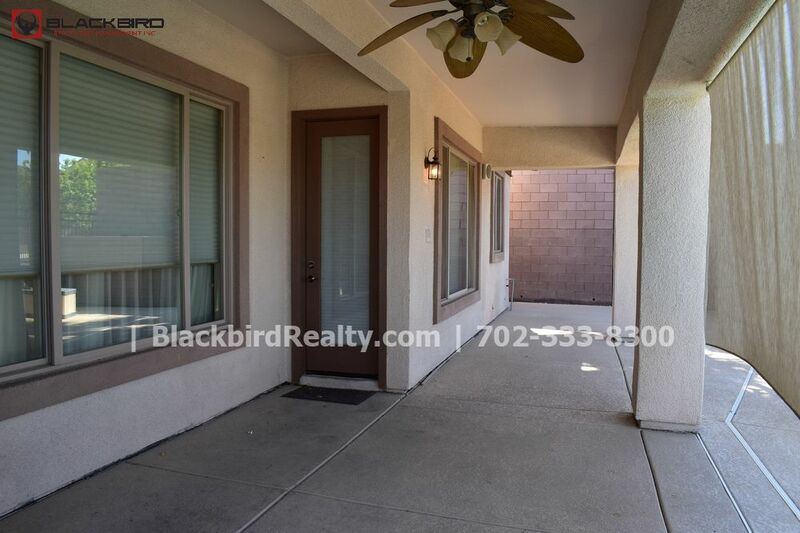 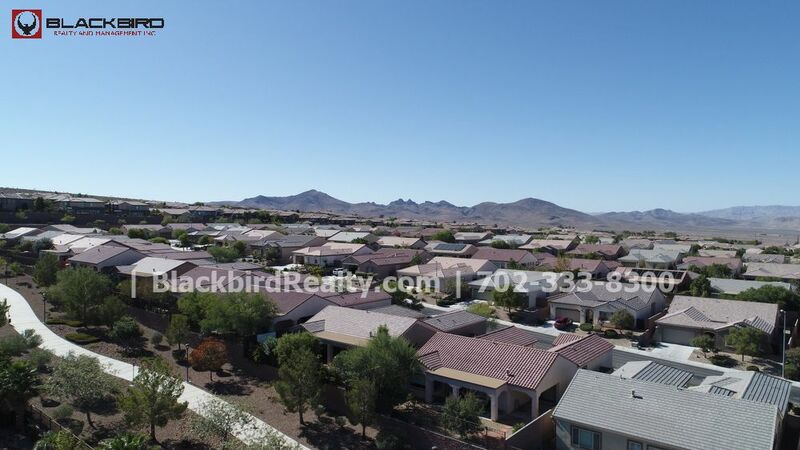 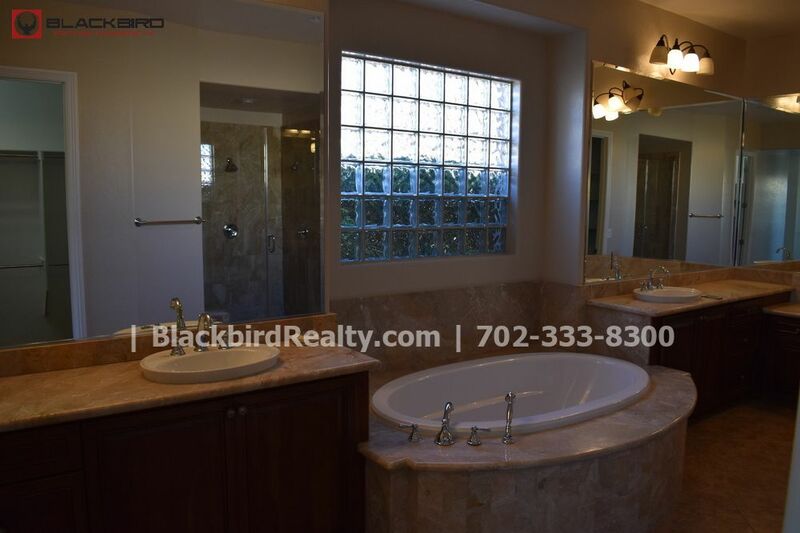 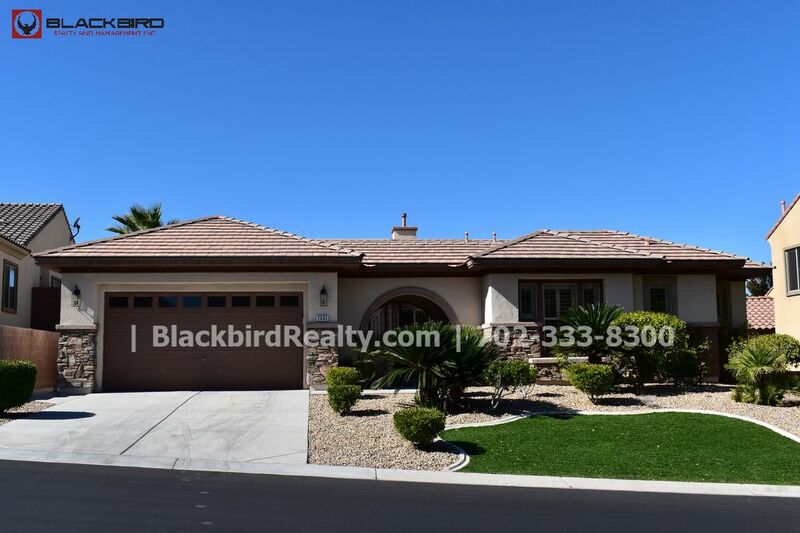 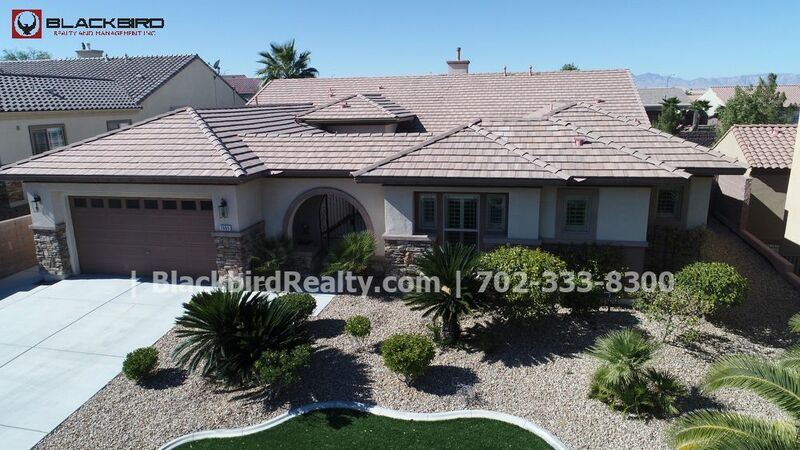 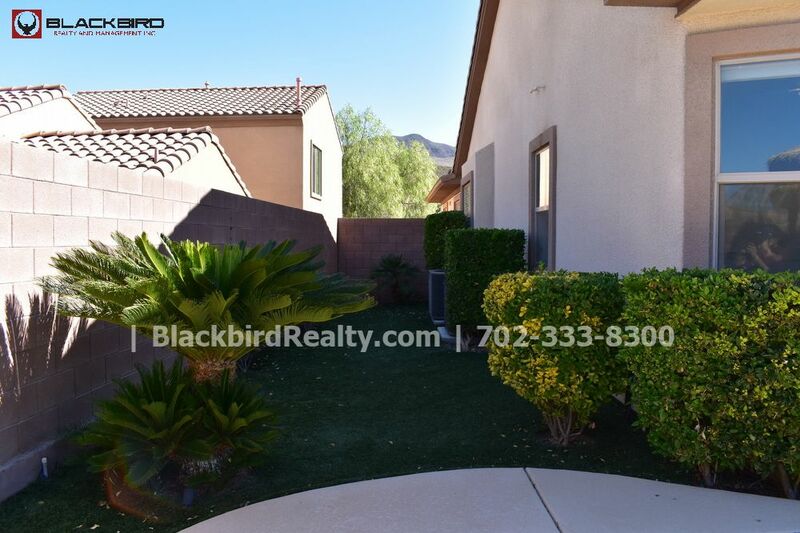 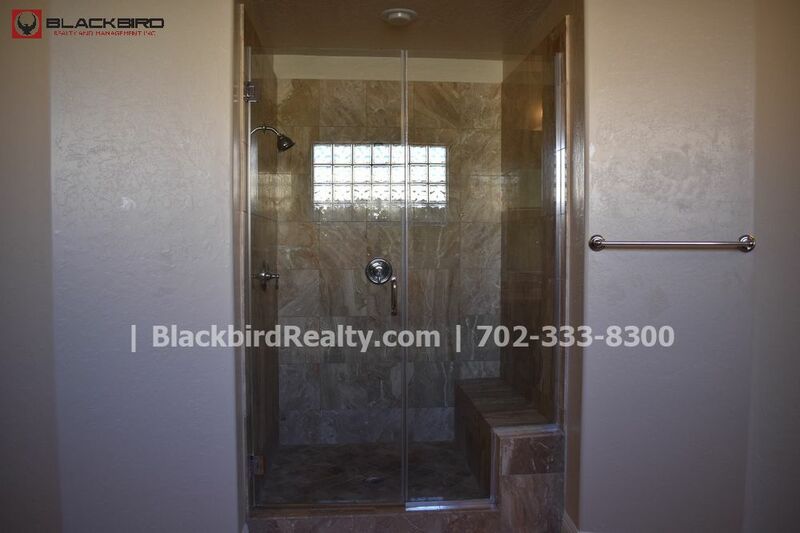 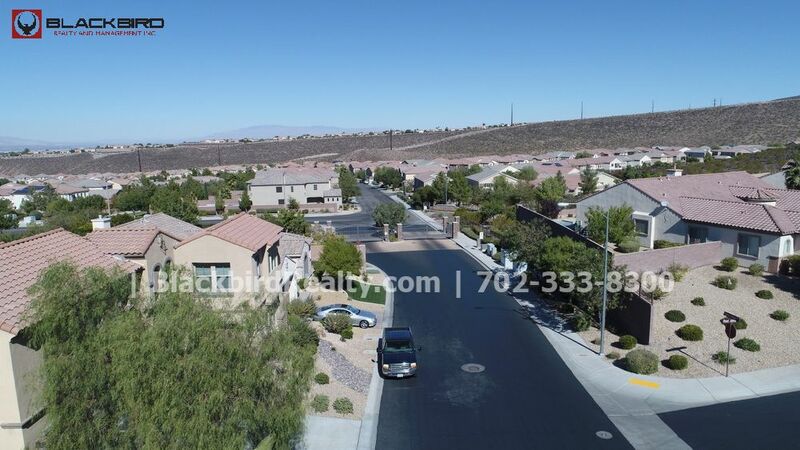 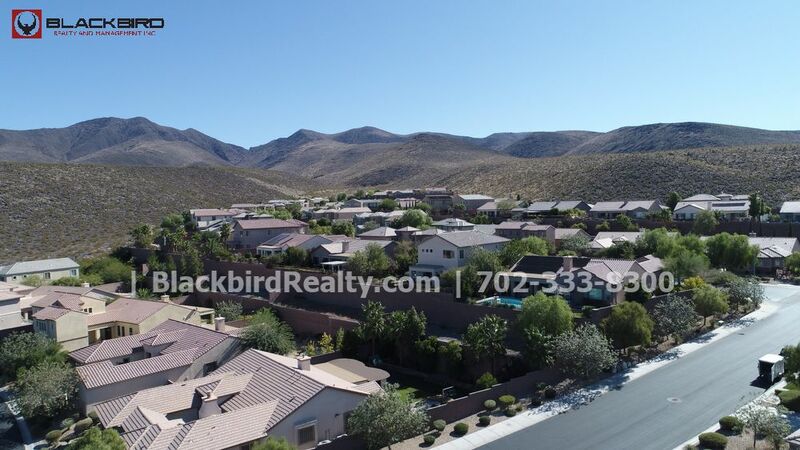 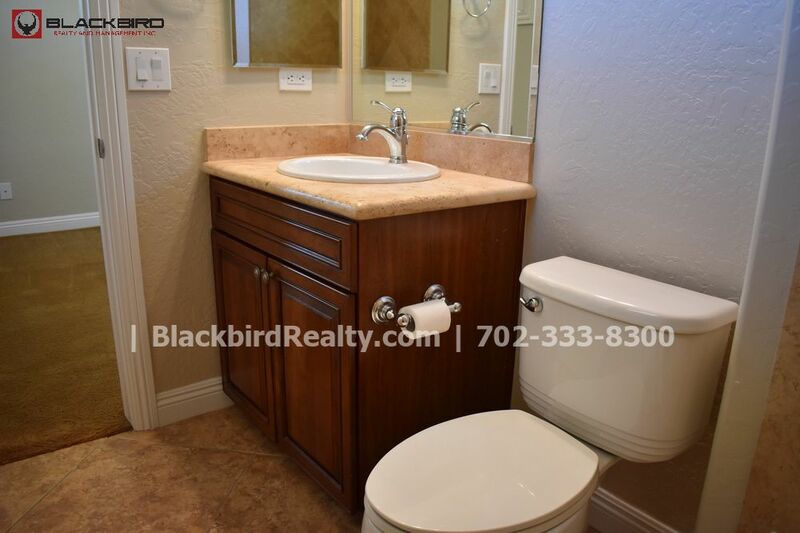 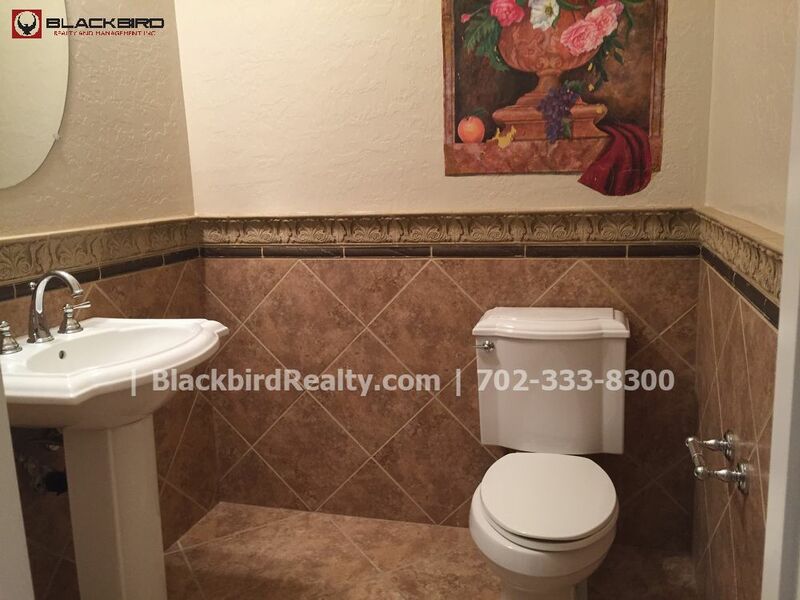 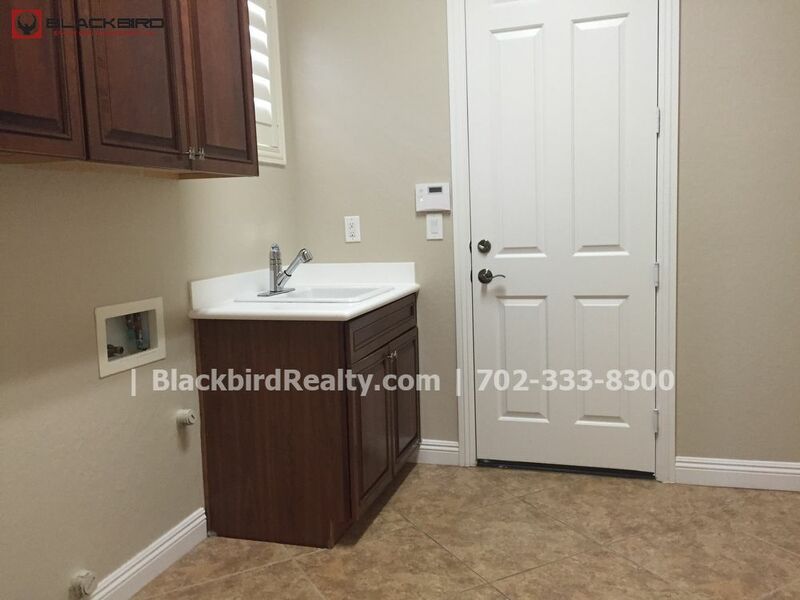 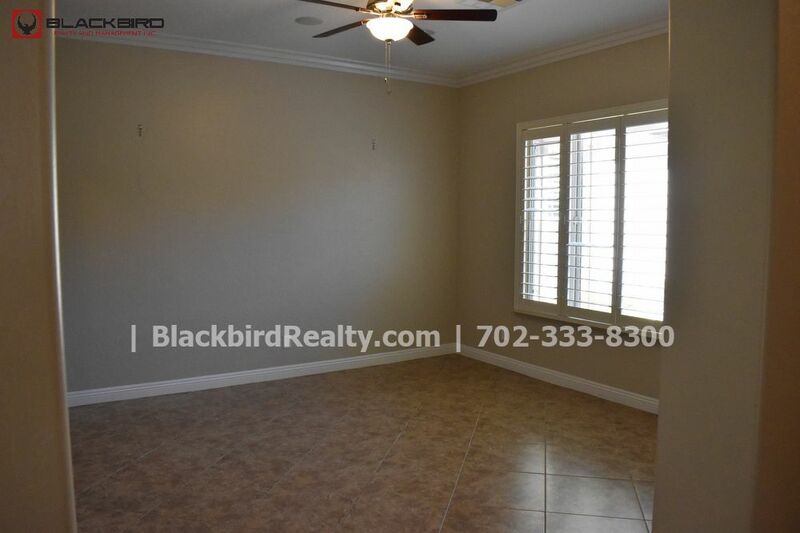 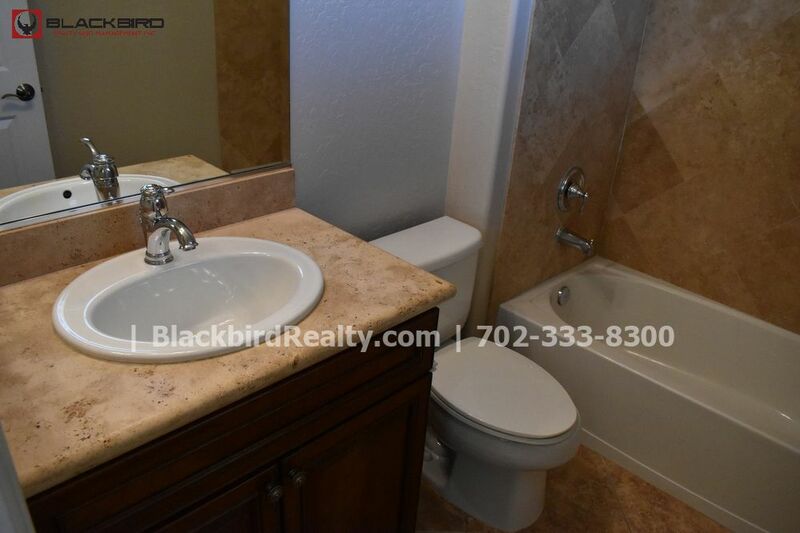 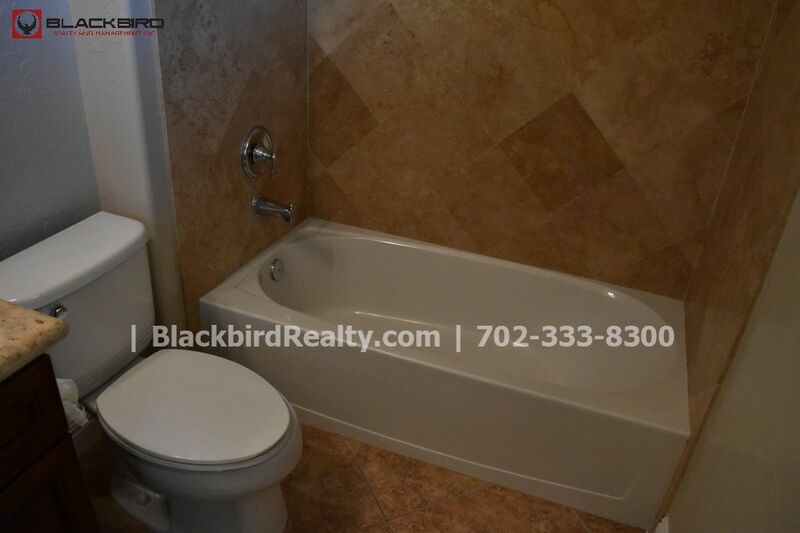 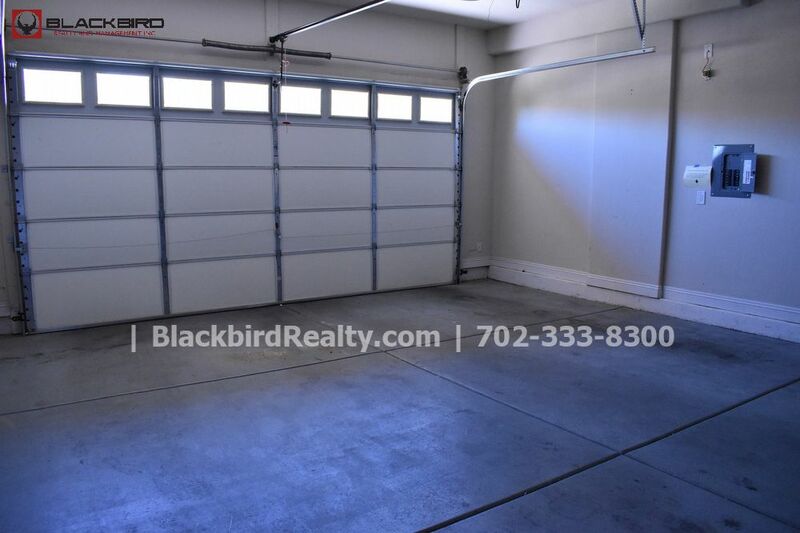 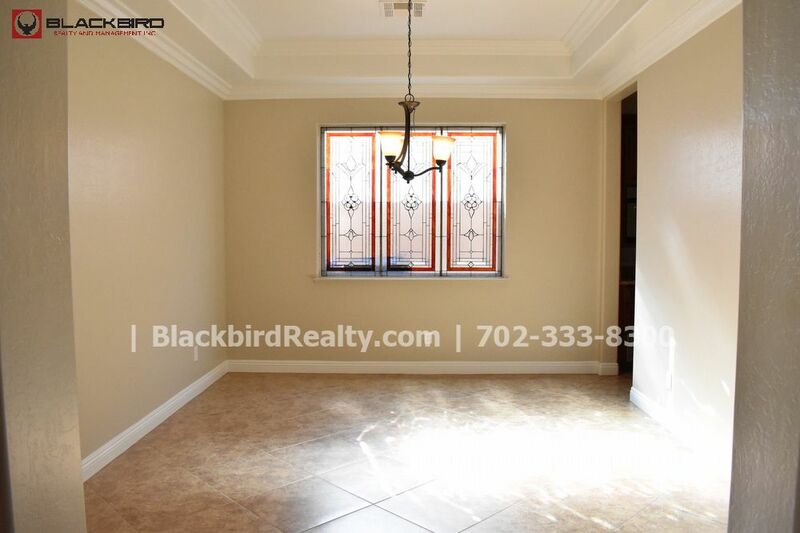 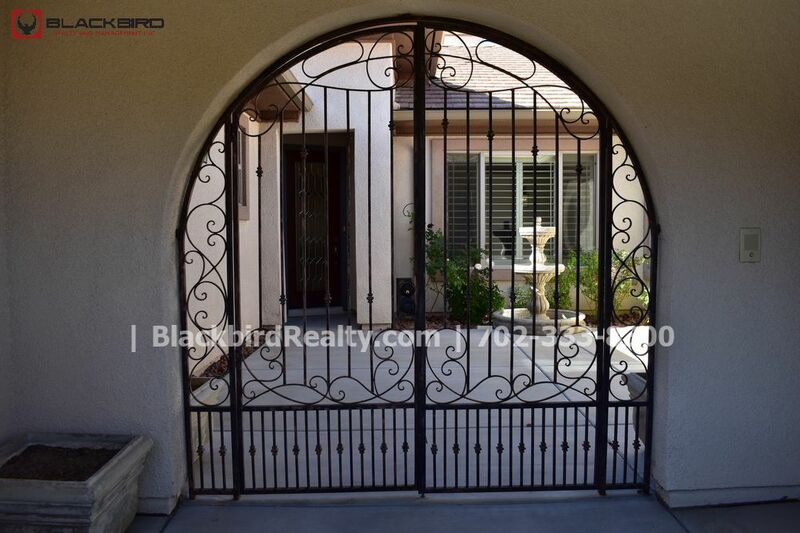 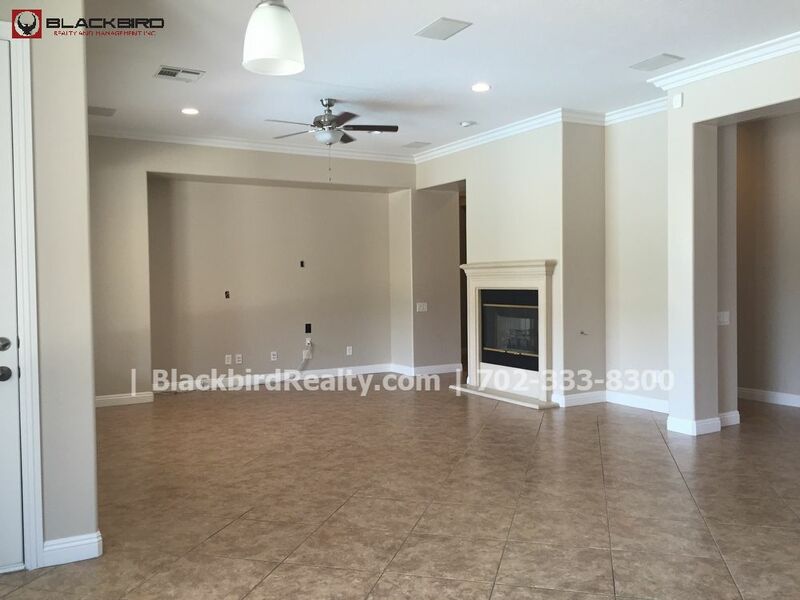 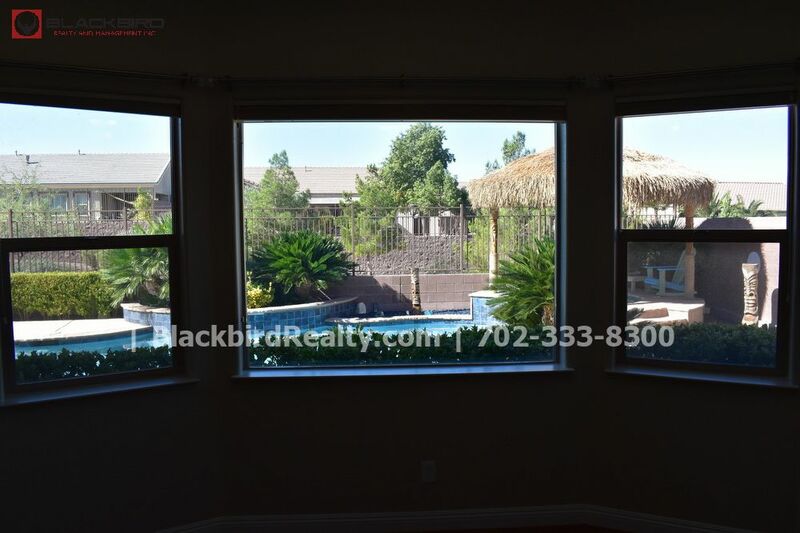 Beautifully upgraded 3 bedroom, 3 and 1/2 home in Anthem. 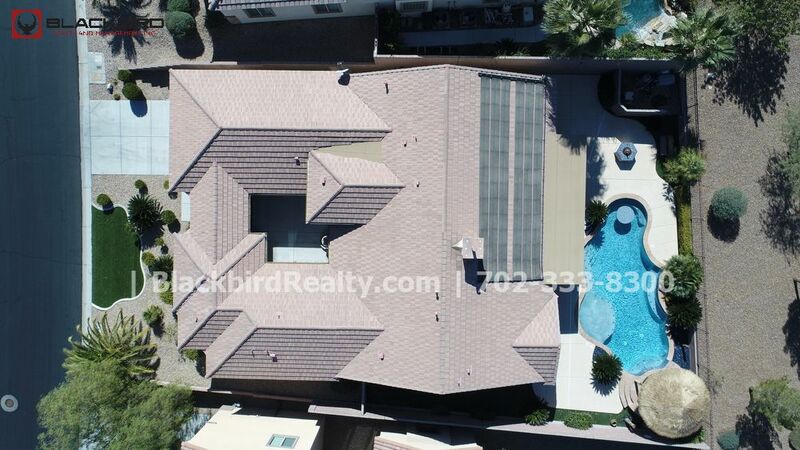 This home is single story with a 3 car garage. 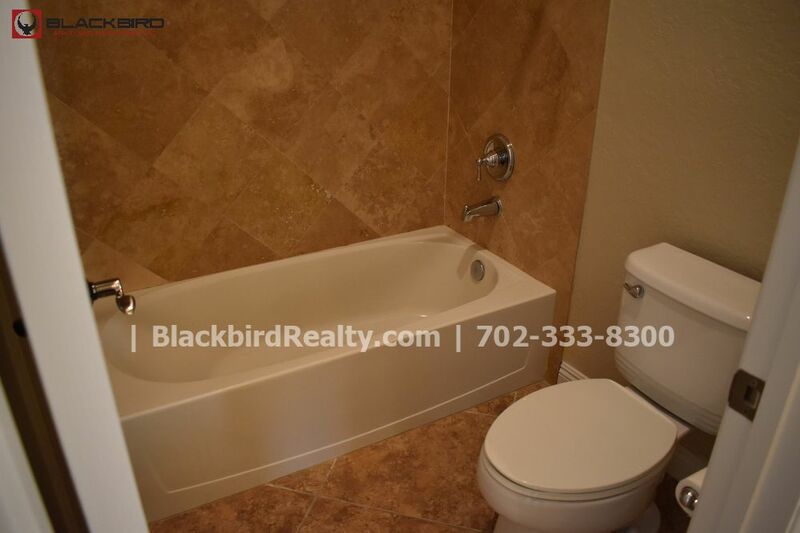 Luxurious tile cover the floors of the main living areas. 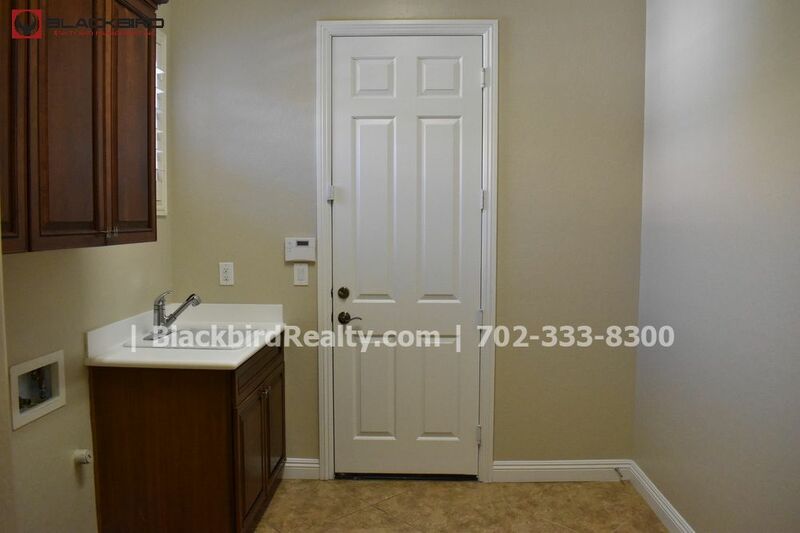 The home is painted with beautiful two tone paint throughout. 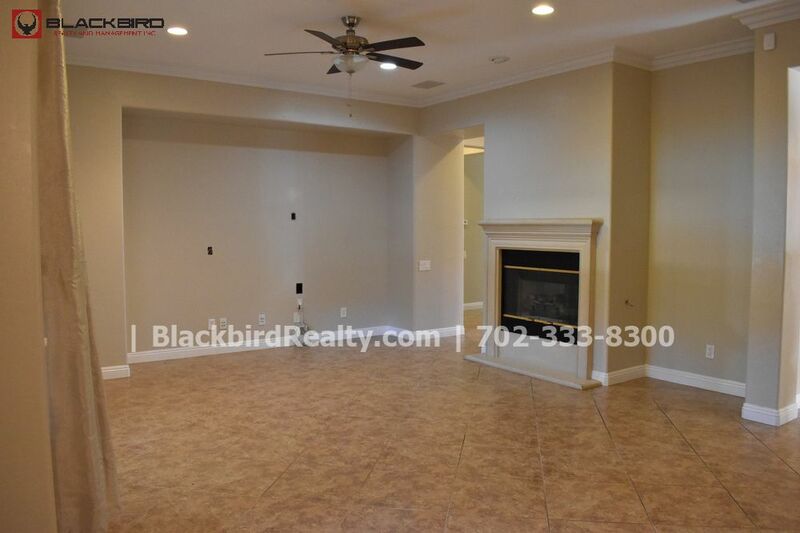 This home features a separate laundry room, formal living and dining room, a large family room with a gas fireplace and is prewired for entertainment systems. 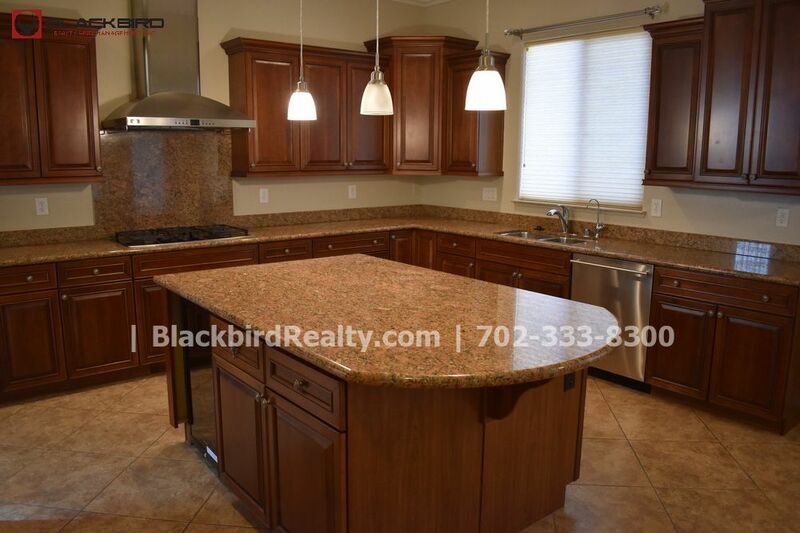 The kitchen is a must see with the custom cabinets and granite counter tops. 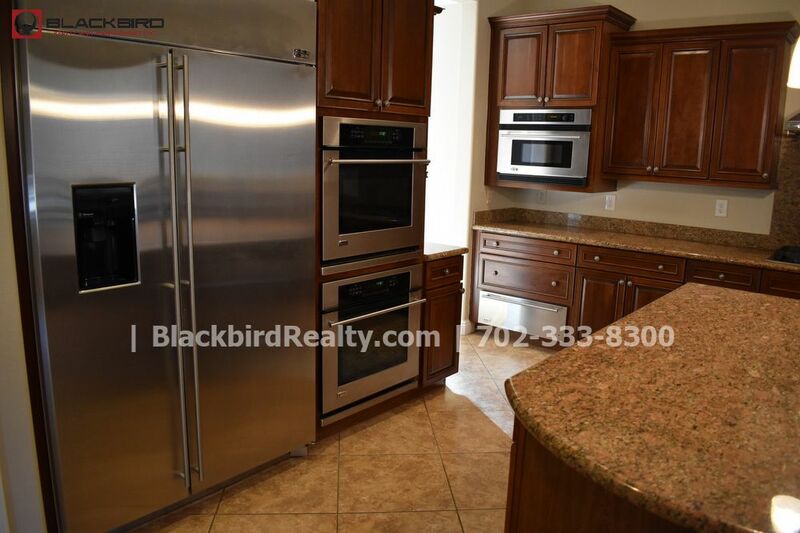 All kitchen appliances are stainless steel and include dishwasher, double sink with water filtration system, large gas range with range hood, built in microwave, bread warmer, double ovens, and a large sub zero fridge. 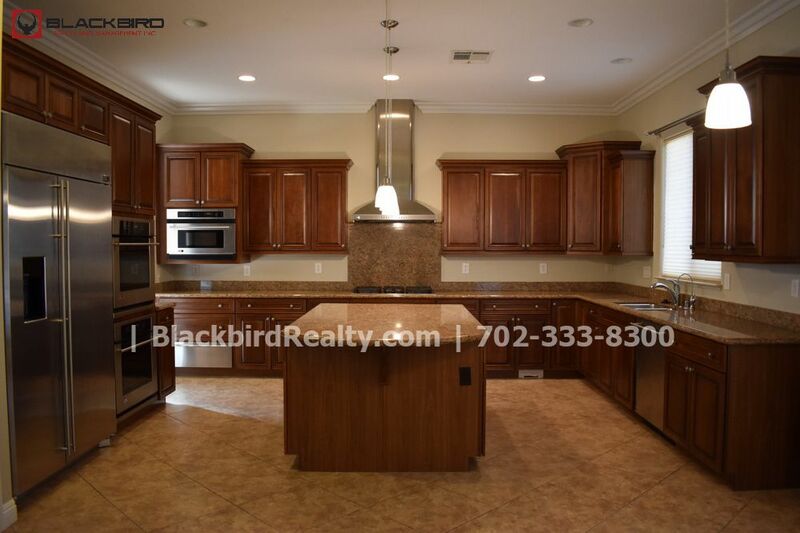 Wine Fridge included. 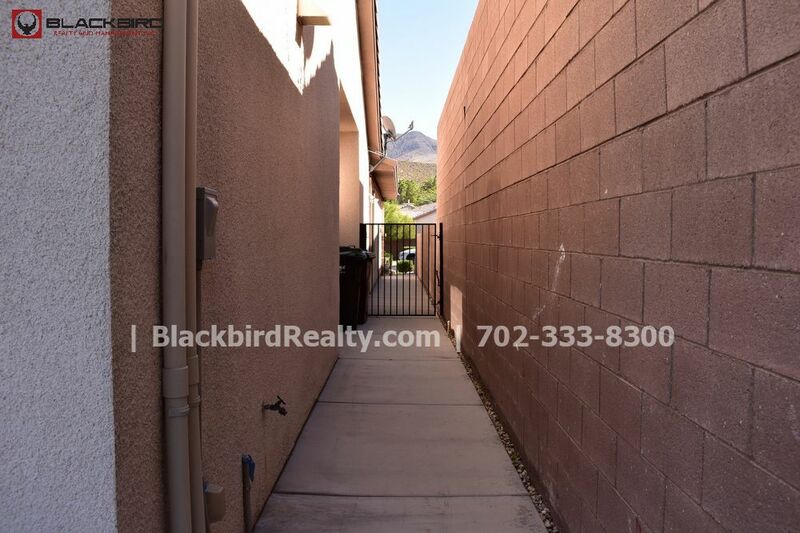 The back yard is ready for fun and entertainment. 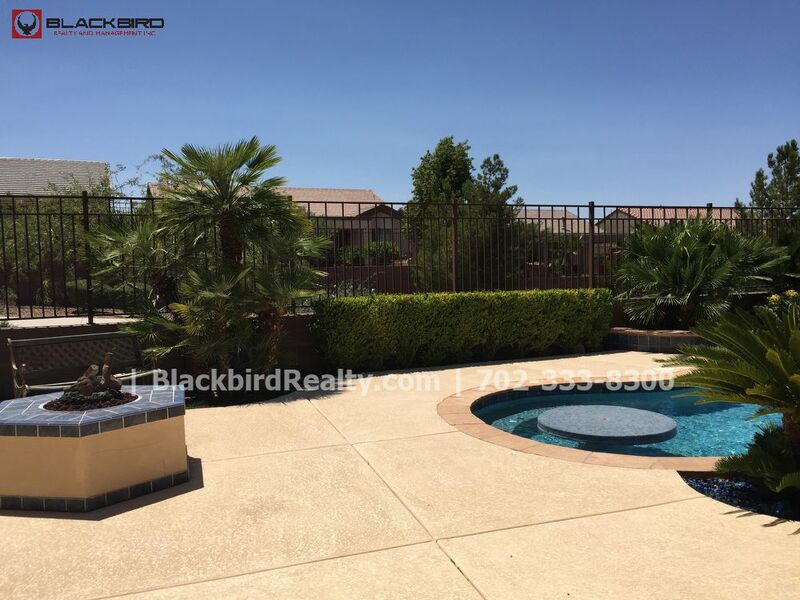 There is a gas fire pit along with a large covered patio with a sunshade already installed. 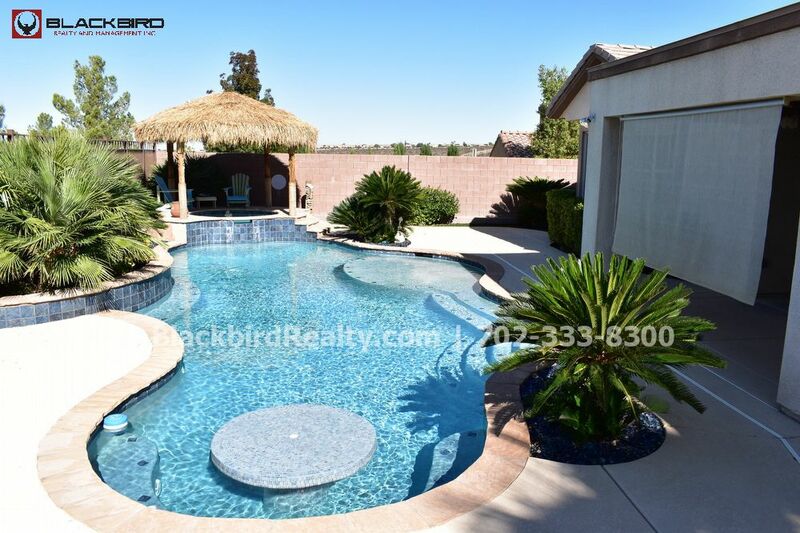 The resort style pool features a swim up table, in pool sundeck, and a beautiful palapa covered spa that overlooks the entire back yard. 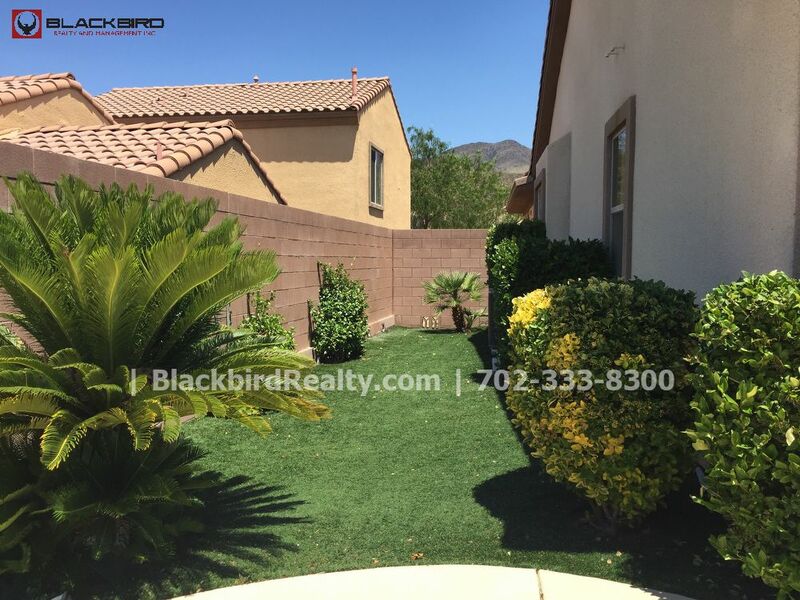 There is also a artificial grass back yard area. 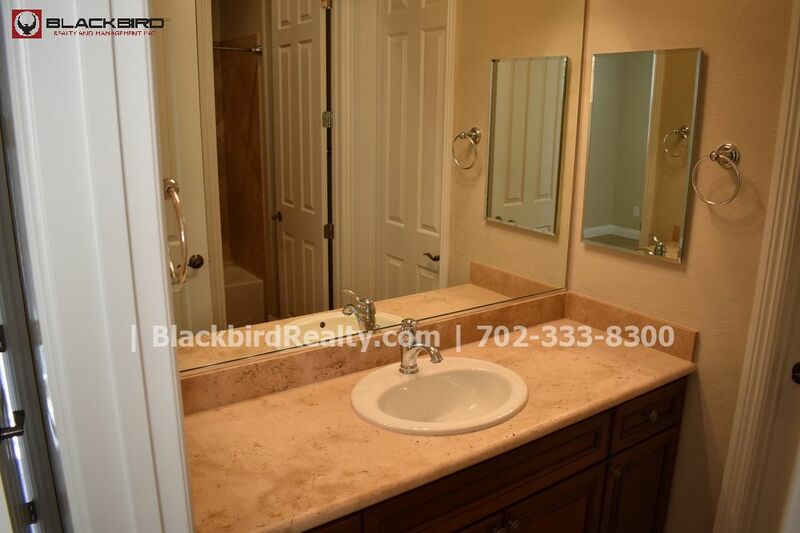 The master bedroom measures 17" by 14" and is also prewired for an entertainment system. 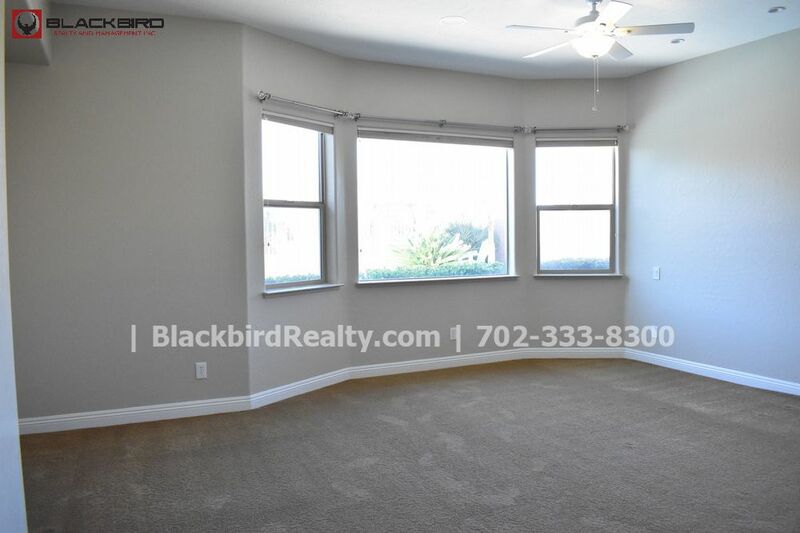 The master bedroom has plush carpeting. 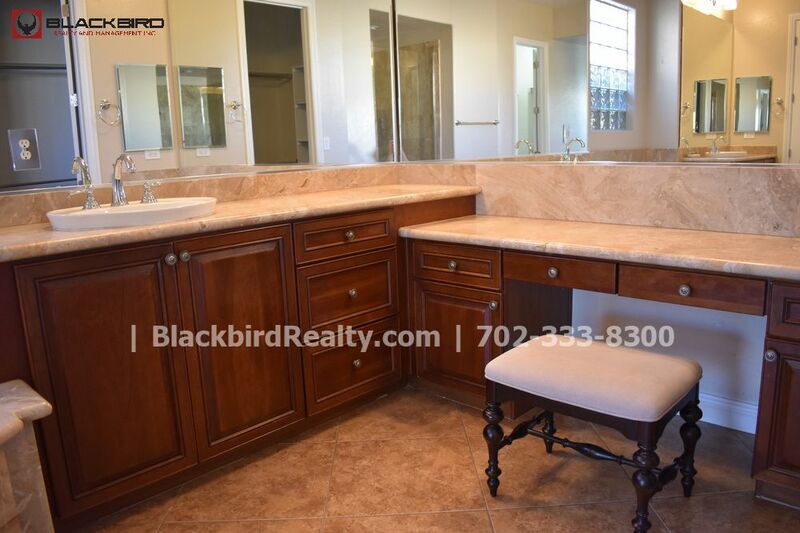 The master bathroom is the definition of luxury. 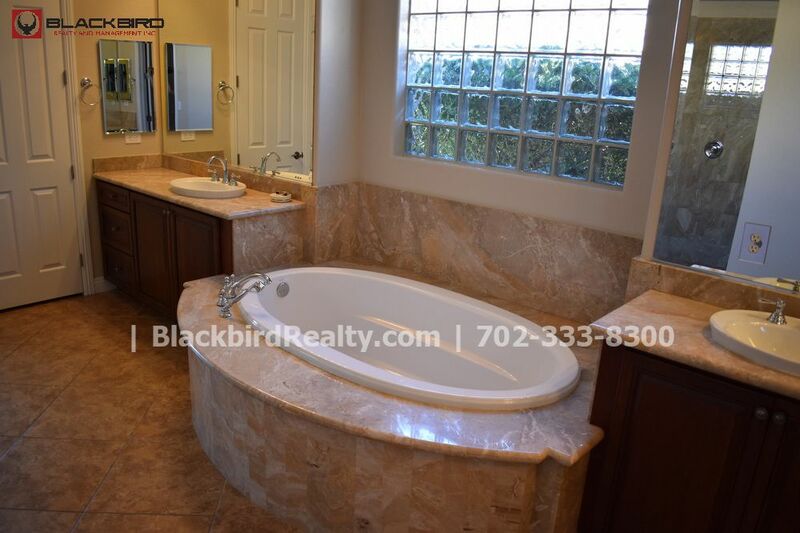 The floors are covered in marble and the bathroom features a large soaking tub, a dual shower head shower with a tile bench, dual sinks, a vanity with room for a chair, and dual walk in master closets. 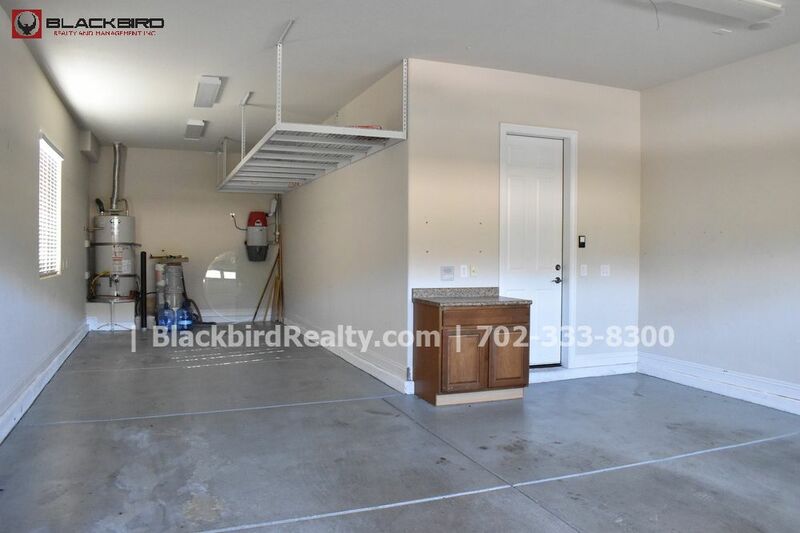 Quarterly Air Filters service provided and included in rent.